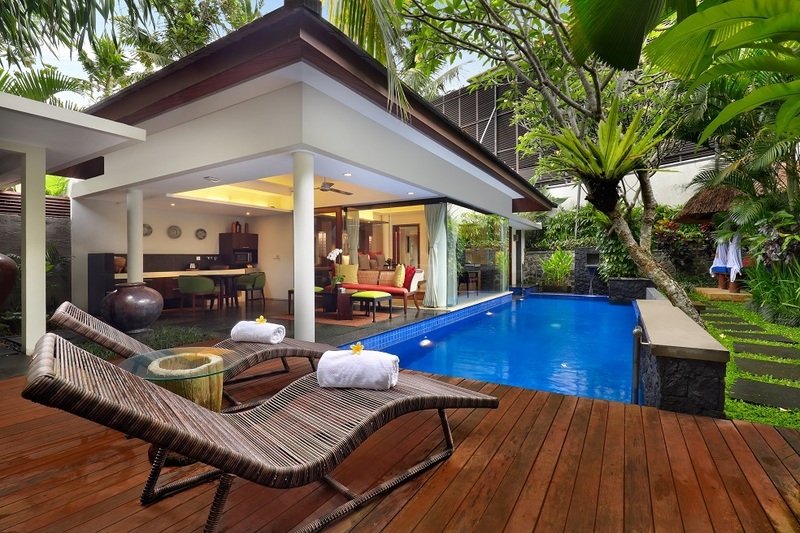 The villa market in Indonesia and Bali in particular has seen tremendous growth in recent years. Villas are about to become more popular in other Southeast Asian resort destinations, driven by market demand for a unique holiday experience. Our vision is that a visit to one of our Kamuela villa properties will provide many delightful moments of heartfelt service - quietly pleasing each of the five senses and creating an overall feeling of pleasure and happiness. 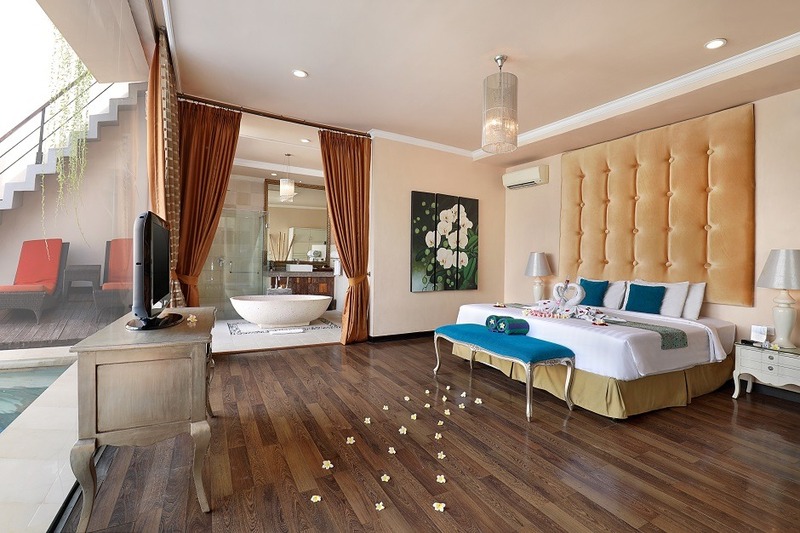 Whether it is the finely manicured surrounding gardens, inviting furniture pieces or the creative architecture that reflects the excitement and dynamism of an emerging Asia, Kamuela villas are designed and crafted to the finest standards.